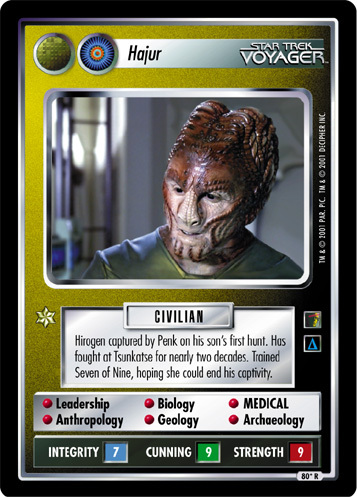 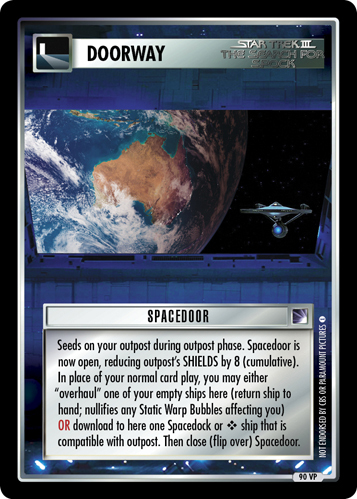 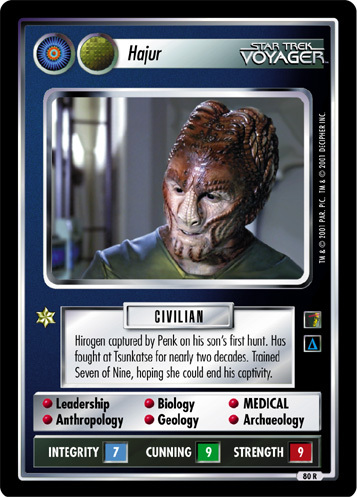 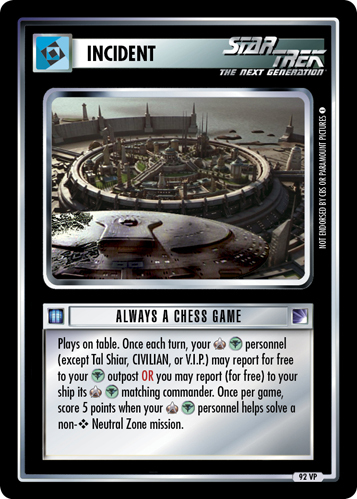 Hirogen captured by Penk on his son's first hunt. 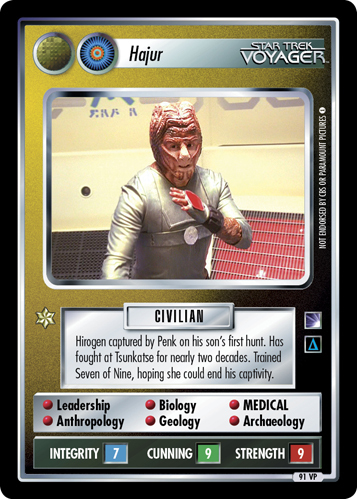 Has fought at Tsunkatse for nearly two decades. 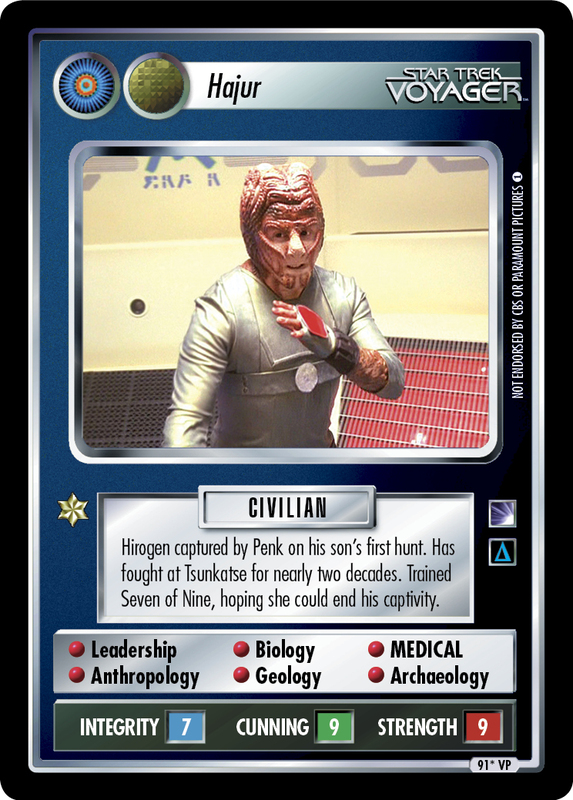 Trained Seven of Nine, hoping she could end his captivity.